Welcome and a light breakfast with coffee. The 2017 symposium in the Danish Battery Society was hosted by Dorthe Ravnsbæk and her group at the University of Southern Denmark in a comfortable campus setting outside Odense. The ambition of this years symposium was to follow up on the working groups established last year to enable more networking and direct knowledge sharing. 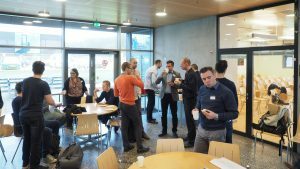 After a short but impressive introduction by Dorthe Bomholdt Ravnsbæk on the activities at SDU, the speakers Dr. Timothy Patey from ABB, Switzerland and Dr. Peter Axmann from ZSW, Germany kicked of the meeting with two interesting talks. Dr. Patey talked about “Batteries for the modern power grid and sustainable mobility” where he among other subjects highlighted the challenge of predictability based on a study employing 48 cells from the same lot and their very different performance under controlled conditions. 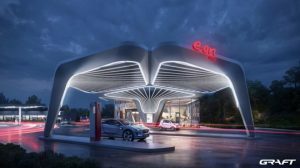 He also introduced various projects ABB has completed on electrification of urban networks and illustrated the feasibility of flash charging where the customer needs of “replacing diesel buses by fully battery-driven buses, using high power batteries and flash charging infrastructure” were met. After that, Dr. Axmann talked about the structure of ZSW in Germany, the equipment and facilities that they have and the some of the projects that they have been working on. These involved a very interesting topic of high-voltage spinel development where a ceramic coating was applied to the surface of the cathode particles to reduce the electrochemical side-reactions and thus providing a better cycle stability of the material. The presentations are made available here as we receive the revised versions. After a coffee break, William Brant from Uppsala talked about the in operando diffraction he has performed on materials for Li-ion batteries. He showed how much you can do with just a simple lab setup and the results were very impressive. 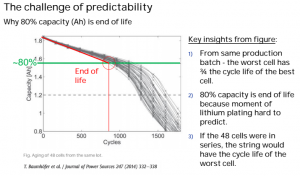 Maciej Swierczynski talked about the understanding degradation mechanisms in Li-ion batteries for electric vehicles pointing the focus to the shelf-life of batteries as cars are usually not driven more than 5-10% of the day. 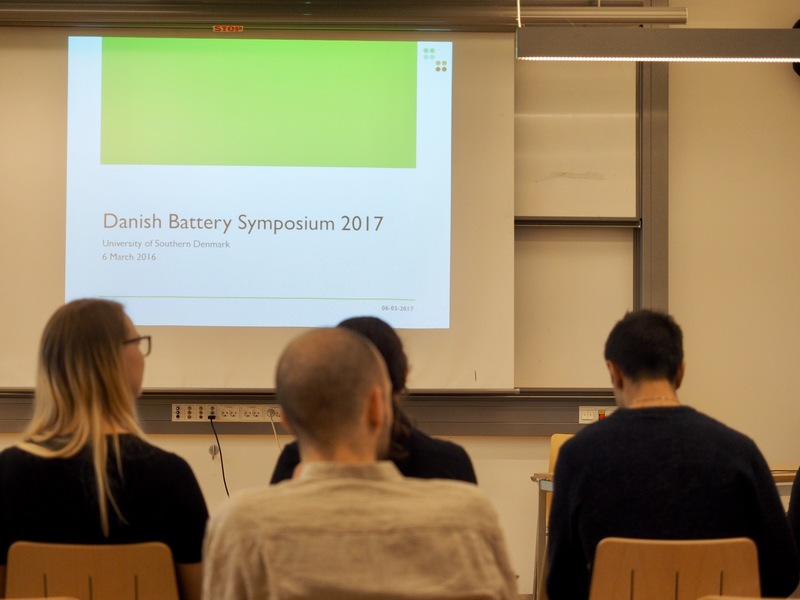 After a sandwich lunch, the rest of the afternoon was packed with updates from the member institutions and companies, an interesting guided lab tour of the facilities for battery research at SDU, and knowledge sharing through our 4 working groups. 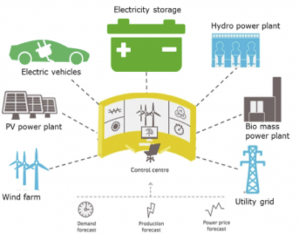 The “Adaptive BATtery diagNOSTIC tools for lifetime assessment of EV batteries” – also known as the BATNOSTIC project – by DTI, Lithium Balance, AAU, FDM and Applus attracted special attention. You can read more about it in our presentation collection. 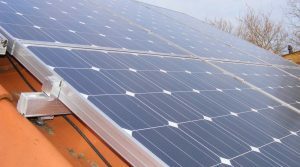 The four working groups were In-situ x-ray cells, Electronic and ionic conduction of electrode materials, Application of batteries and Flow batteries. 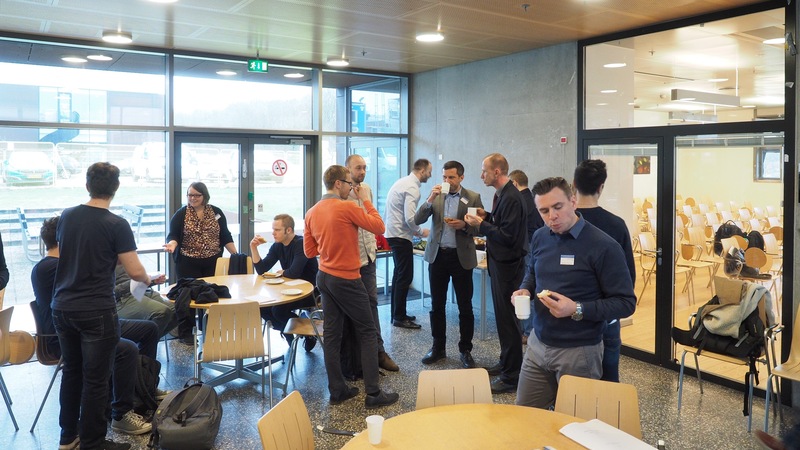 In addition to facilitate knowledge sharing, each working group should come up with specific tasks to ensure a continuation of the knowledge sharing after the symposium. It is possible to follow the work and contribute to one or more working groups by signing up here. Pictures from the symposium are available here.